Join us on February 20th for food, refreshments and good conversation! Whether you're new to the Chamber, a long-time member, or simply interested in learning more about what the Chamber does? 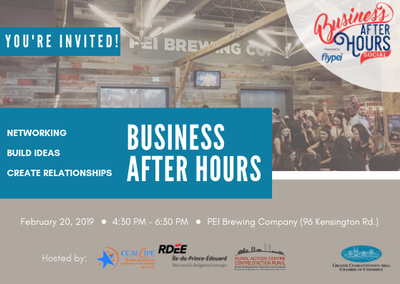 Business After Hours is for everyone to enjoy!